Ukeim Ortiz was born in Bayamon, Puerto Rico in July of 1983 and grew up in San Diego,CA. At the age of 14 Ukeim started taking trips to New Jersey to visit family. Having such a big family has allowed Ukeim the opportunity to travel and listen to a wide variety of musical genres. He developed a great passion for the music already in his childhood. As a teenager he experimented himself in different styles of music, like: Salsa, Hip Hop, R&B and could herewith bring his mixing to perfection, expand his repertoire and amplify his knowledge about musicians and their discographies.Ukeim began taking DJing seriously in 2010. After years of practice, he began rocking private parties, clubs and other special events. 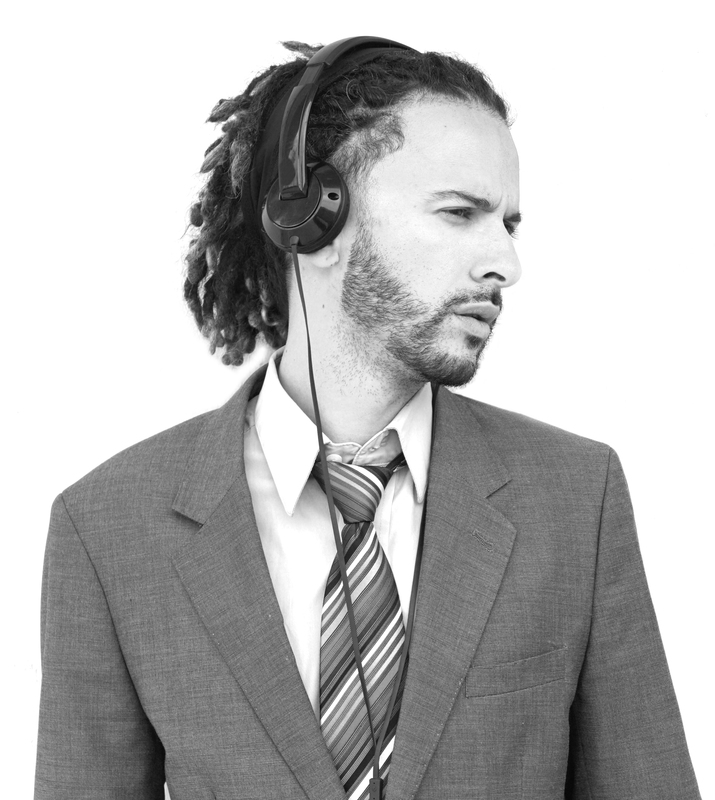 Ukeim started as a Latin DJ for Club Miami in Mission Valley. in 2011 He became the Resident DJ for Queen Bee’s in North Park. Little did Ukeim know this would be the beginning of him carving a niche for himself. Soon he would be playing at Weddings and clubs across San Diego. In the Summer of 2014 Ukeim started a Residency at U-31 in North Park and at The New Yorker in the Gaslamp District. He has also DJ’d for Pabst Blue Ribbon and the North Park Festival of the Arts.Ukeim plays everything from Latin Music (Salsa, Cumbia, Merengue, Bachata), Funk, 80’s, 90’s, Dance Music and Top 40’s. Catering to the wide variety of cultures found in San Diego. His musical selection connects and creates an experience that captivates with the audience.